The HTC Vive and Oculus Rift have ushered us into a revolutionary era of VR gaming. Many people have viewed the VR experience as futuristic and one that fully immerses you into a new world of gaming where you can fully interact with the environment. However, there is one unavoidable yet unfortunate flaw with the products that we have to contend with; the trailing cable that runs from your head (headset) to the PC. In short, if you are not careful, you might trip over the cable and hit the ground or fall into a wall while dancing around your VR gaming space. Thanks to innovative minds that we now have VR backpack PCs that cuts that cord. VR backpack PCs are still in that liminal state where a lot has been spoken about them, but only a few people have gotten to try them. These backpacks are designed to free you from the annoying VR wires by redirecting the cable to a PC that you wear on your back. Carrying a PC on your back while dancing around immersed in VR doesn’t sound that appealing, but they are incredibly light so you won’t even feel the weight. In this article, we’ll discuss the top VR backpack PCs that are cool and revolutionary. Dubbed VR One, this MSI VR backpack PC looks like a sophisticated war machine from another planet. 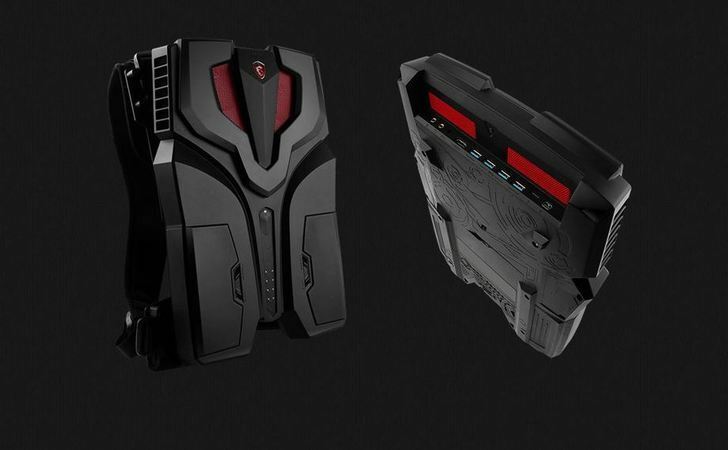 The design is futuristic and one would be forgiven for thinking that it’s a military object designed for galactic warfare.MSI calls it an ‘armor design’ that highlights braveness, power, and mobility. The exterior looks solid with an aerodynamic outline that gives the impression of a superhero in the VR world. 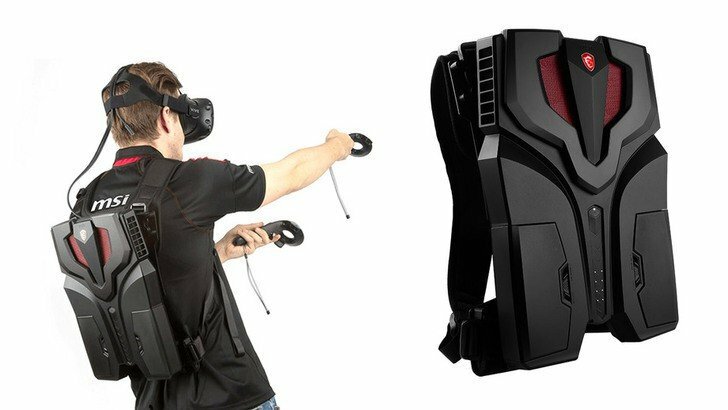 Weighing only 3.6kgs, MSI claims that the VR One is the lightest and the thinnest VR backpack around. The VR One is not just about the looks; the magic is seen in what it houses under the hood. Inside the VR One is an overclocked Intel Core i7 CPU and GTX 10 series (Nvidia GTX 1070) graphics card. This has more than enough horsepower to play any VR game you throw at it. I/O consists of four USB 3.0 ports, Thunderbolt 3 Type-C port, mini-DisplayPort out, HDMI out, microphone and mini jacks. It comes with a pair of battery packs that can provide up to 90 minutes of gameplay on charge and can be hot-swapped without turning off the headset. Cooling is effectively handled by the 9cm fans and nine heat pipes. Though optimized for the HTC Vive, the MSI VR One also works fine with the Oculus Rift. Lightweight yet powerful enough to handle all sorts of VR, the XMG Walker might be the best of them all when we put price aside. XMG is a renowned German PC builder which pains us to report that the XMG Walker VR backpack is only available in Europe and at an eye-watering price tag of £4,040. The specs of this backpack PC are a game changer and the design is as cool as you would expect from a premium brand. 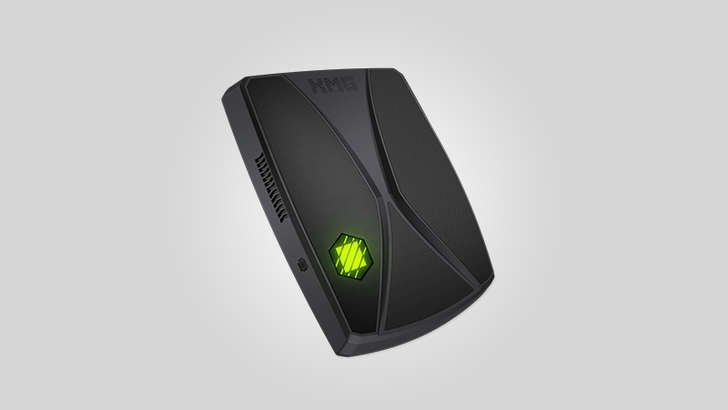 At a weight of less than 3 kg, the XMG walker is even lighter than the MSI VR One and other VR backpack PCs on the market today. So what’s inside the XMG Walker VR backpack? Equipped inside the VR backpack PC is an Intel Core i7-6700HQ processor and the all-powerful Nvidia GTX 1070 graphics card, paired with 16GB of DDR4 RAM and a generous 250GB SSD. Should you want more memory, the Walker can support up to 4TB of SSD storage and twice as much RAM so you can beef it up any time you want. Speaking of connectivity, the Walker houses HDMI 2.0, DisplayPort 1.3, one USB Type-C port, three USB 3.0, two USB 2.0, and an Ethernet port. The beauty of the XMG walker is that you can even remove it from its straps and use it like an ordinary gaming PC. Zotac initially created a shrunken mini PC with a huge battery, threw it in a mesh bag, hooked up an HTC Vive and surprisingly, it attracted quite an audience. Later on, they iterated that prototype to give birth to the awe-inspiring VR Go backpack PC that has taken VR to a whole new level. Zotac says that the latest version of the VR Go backpack PC is lightweight, comes with an enhanced design, improved performance, and user-friendly functionalities. At the top, you will find the HDMI and USB outputs needed to connect your VR headset. 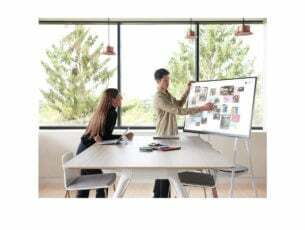 At the side, you will find other connectivity options including 2 DisplayPort outputs, two more HDMI outputs, Ethernet, SD card reader, and a pair of 3.5mm headphone inputs. And just like the top VR backpack PCs, the VR Go is equipped with an Intel Core i7 CPU and Nvidia GTX 1070 graphics card. The custom motherboard can house two DDR4 SO-DIMM and can cater to M.2 SSD. 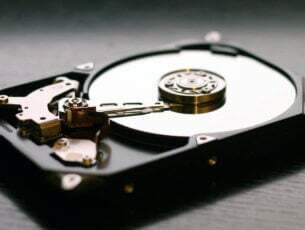 It also has a room for a 2.5 inch SATA drive. Pricing has not been announced and so its availability as of now. Though still a prototype, HP’s VR backpack PC is light, powerful, and impressive. 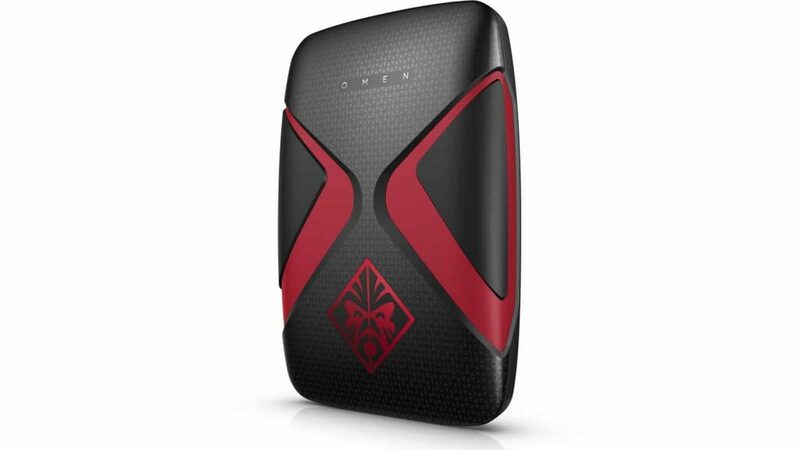 Part of the VR backpack is the HP’s new Omen X high-end gaming line of computers. The laptop is under 10 pounds in weight and 13 inches in length so its presence on your back will not cause discomfort. It comes with two battery packs that carry enough juice for extended gaming period and a third small battery for keeping the system running when you hot swap the main batteries. Though HP won’t disclose the full specs, it is expected to run on an Intel Core i7 processor and a powerful graphic card that scored 11 on Steam’s VR performance test. Though still very young, the market for VR backpack PCs is on the rise and very soon we’ll have more players. Alienware has announced that they are building a slim backpack PC for VR that will be unveiled soon and rumor has it that Dell is also working on one of those VR backpack PCs. And since most people are pretty experienced with the cabled Oculus and the HTC Vive, it is highly probable that the future of VR lies in the backpack PCs.